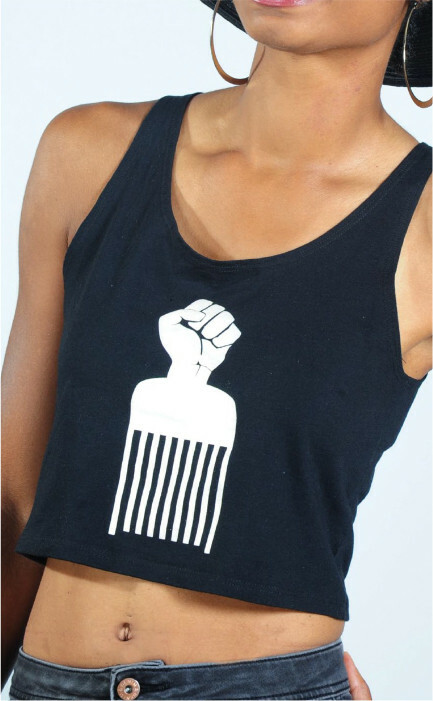 K.House is a clothing brand by Kristina Gipson that creates African inspired apparel for women and kids. The designer creations are manufactured both locally and overseas. Where Can I Get K House Rocks Products?